1. What moments have helped you understand that you are totally responsible for your success or failure? How does the way you respond to obstacles change when you perceive them as opportunities for growth? When have you experienced the presence of God in a place that was completely unexpected like Jacob? 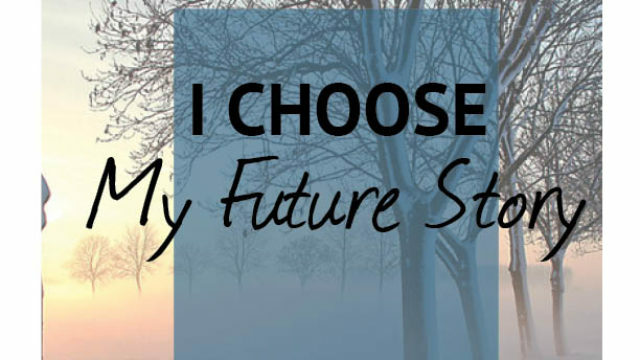 What is the most important thing you will take away from this message as you write your future story?